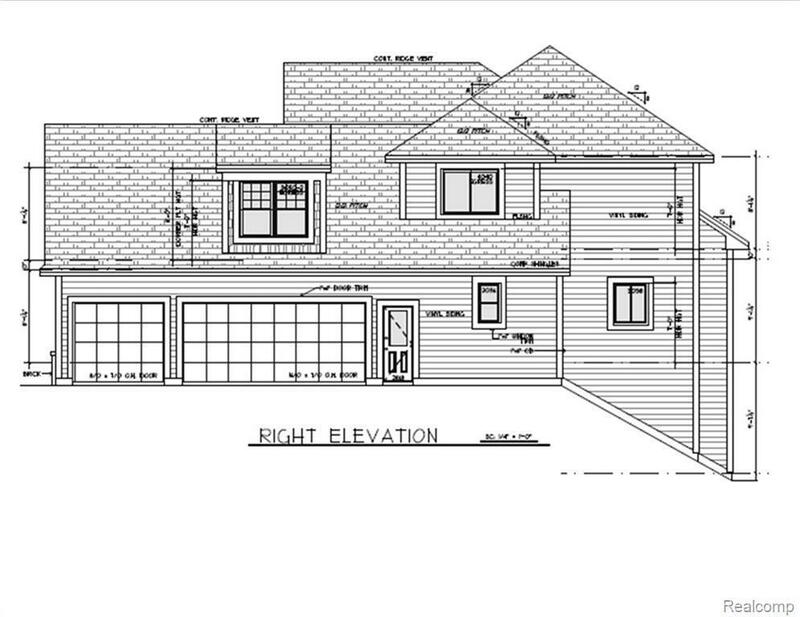 This Craftsman style home is to be built in Irish Hills Subdivision located in Tyrone Township. Hartland Schools and close to US23 for easy commuting. This subdivision boasts a community trail system and common areas throughout with nature galore. 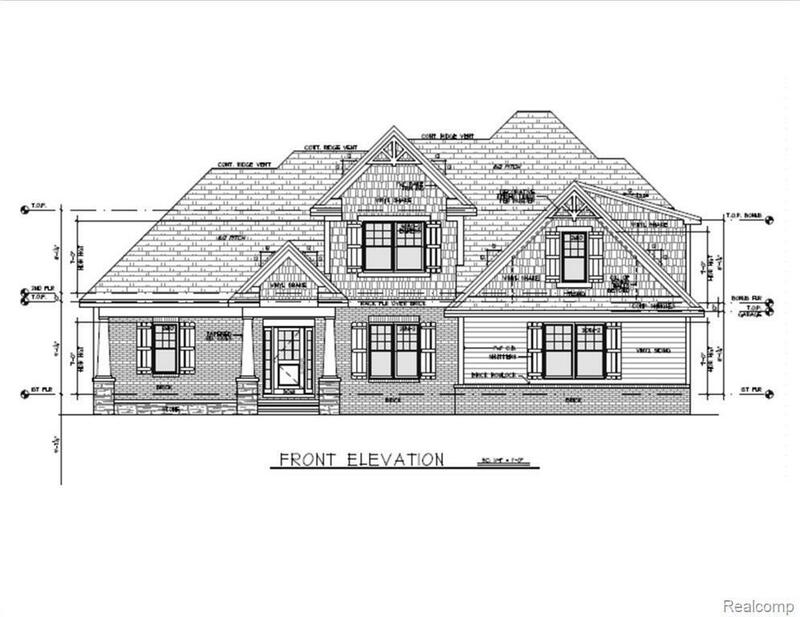 This home will sit on a cul-de-sac with a beautiful walkout site and will be ready for entertaining with it?s open floor plan, gourmet style kitchen and island, walk in pantry, vaulted ceilings in the family room with fireplace, and a large covered front porch with stone columns. 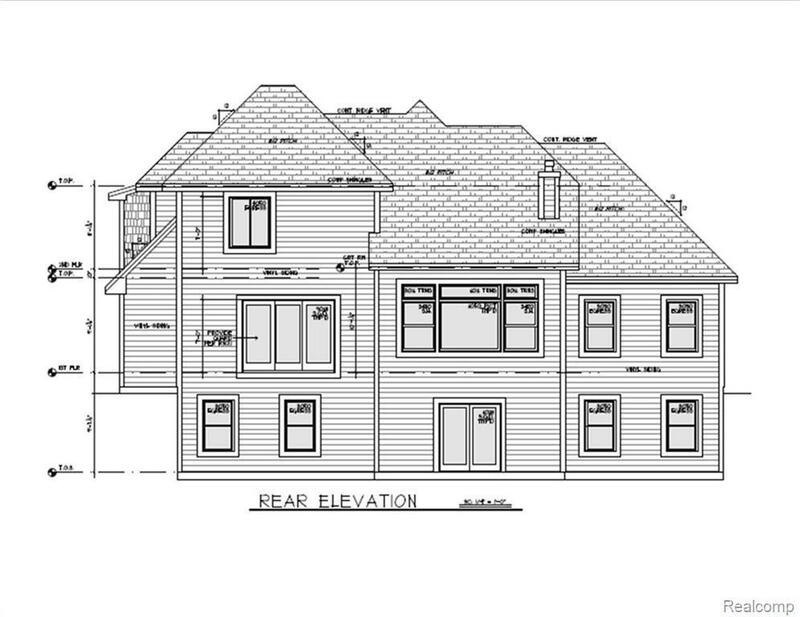 Study has french doors with 10 foot ceilings, first floor laundry, plus a mud room. It also has a first floor master suite with double sinks, separate water closet, nice walk in shower, plus an oversized closet. 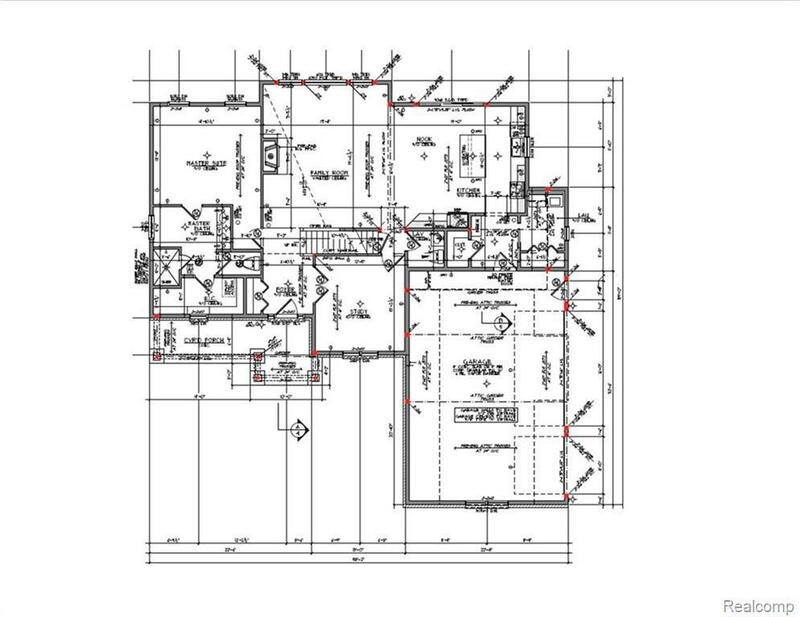 This home also features 3 bedrooms upstairs with a loft area, bonus room would add 394 sq. ft. if finished. Walkout basement will be ready for finishing. Sewer assessment and road assessment to be assumed by buyer.